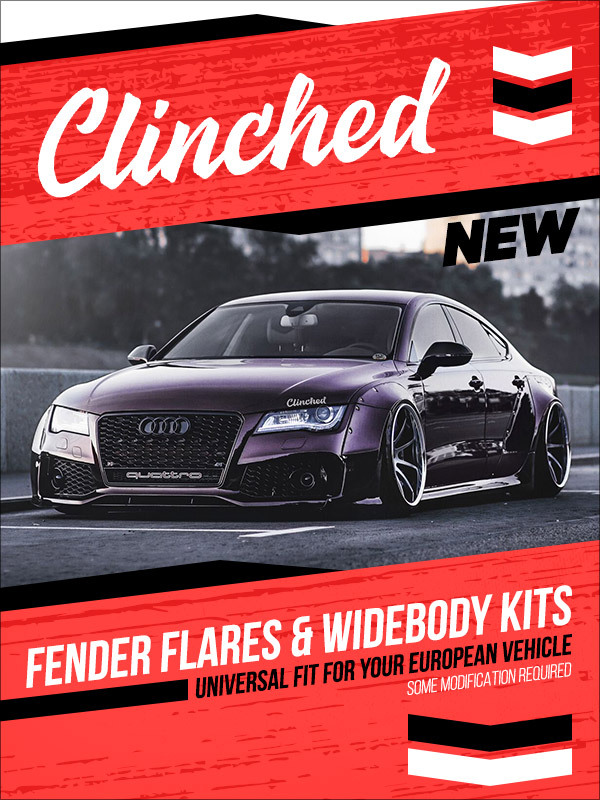 Widebody Kits, Fender Flares, and More from Clinched! 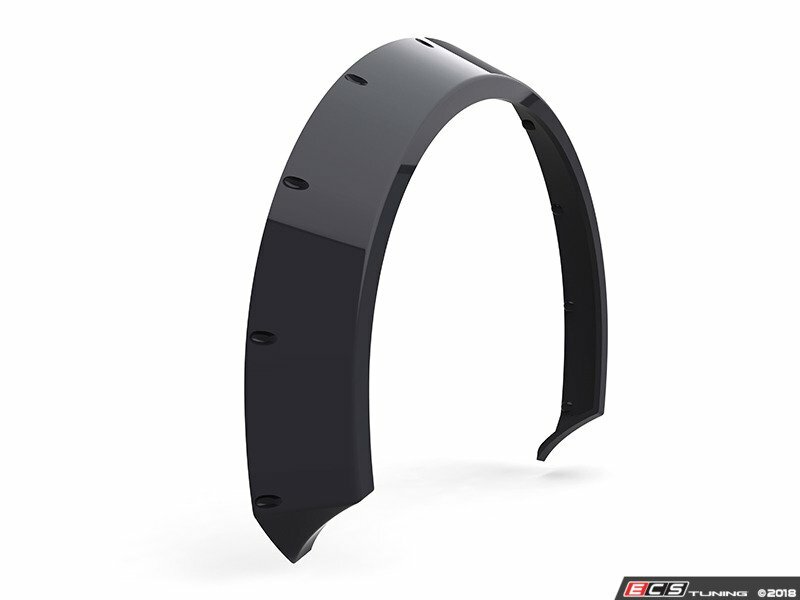 Clinched gives your car the visual upgrades you need to stand apart from the herd. With overfenders, rear lip spoilers, body kits, and more, you can transform every corner of your European performance car to match its bark with its bite. new wheel well flares on 1999 A6 wagon??? new style flares above wheels on 99 a6 wagon? BSH Speed Shop 10% off! Quick Reply: Widebody Kits, Fender Flares, and More from Clinched!